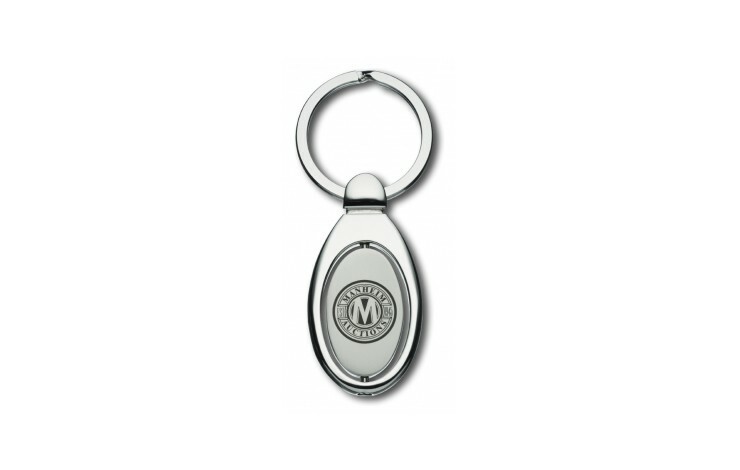 Make an impact with our custom branded Spinning Sapporo Keyring. 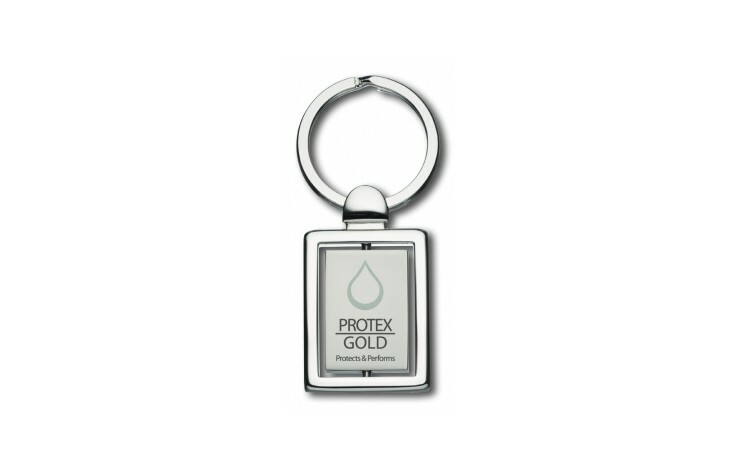 This two tone chrome plated keyring has a spinning centre section which is engraved with your design to the front (double sided branding available POA). 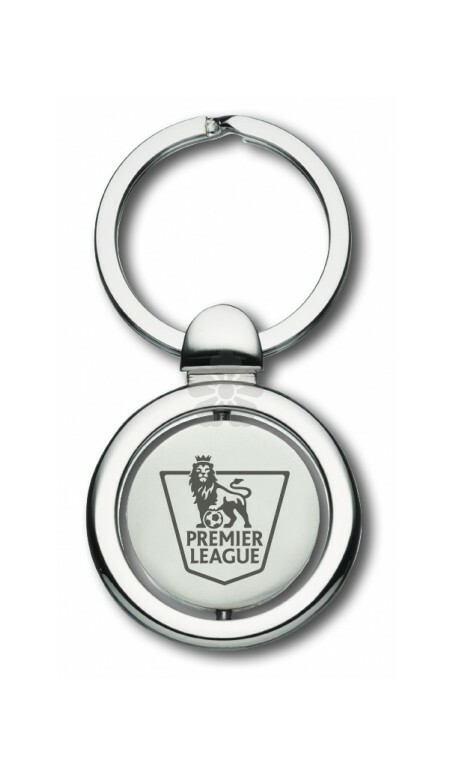 Supplied individually boxed as standard. 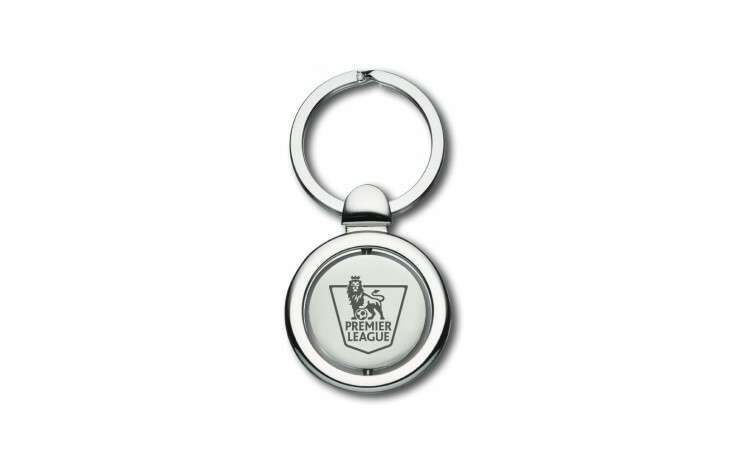 Engraved for long lasting branding.